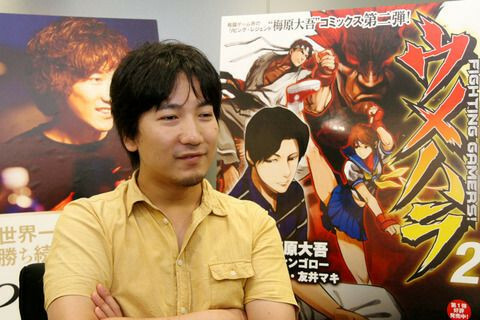 In a recent interview, professional video game player Daigo Umehara had some words of wisdom for young enthusiasts who want to turn their hobby into a profession. 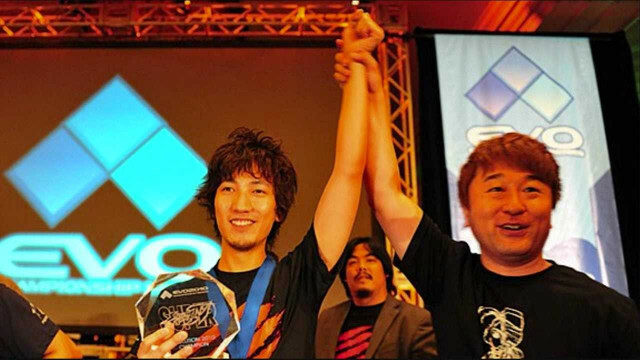 While stating that working toward such a goal is a worthy endeavor, Umehara cautioned that professional gaming is not something that should be pursued "as a form of escapism". "What's gaming to me?" Umehara said. "It's work. Of course I don't dislike gaming, since it's become my job. But there are some games I can't play as a hobby anymore." Umehara added that video game players need to look within themselves to find good reasons to turn their hobby into a career. 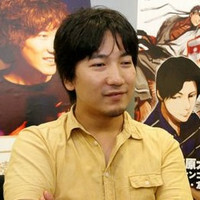 Umehara began pursuing gaming professionally at the age of 17. He specializes in 2D fighting games, and currently holds a Guinness World Record for most major tournament wins for the Street Fighter series of video games. Popular both in North America and Japan, his adventures in pro-gaming have even been adapted into manga form. FUNimation Plans Broadcast Dubs of "Sky Wizards Academy," "GANGSTA." and "Prison School"